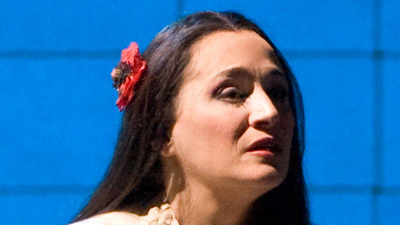 For a whole generation of opera goers the beloved soprano Licia Albanese embodied Madame Butterfly. Her vivid and passionate portrayal of the young geisha who tragically falls in love with an irresponsible US Navy officer remains as captivating today as it was half a century ago. 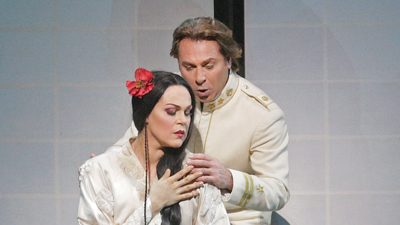 Conductor Dimitri Mitropoulos brings out every nuance of Puccini’s exotic and masterful score. 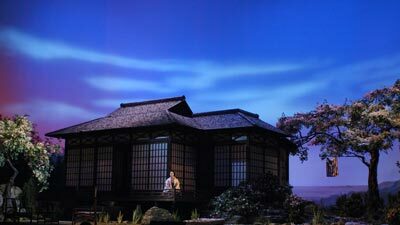 Daniele Barioni is Pinkerton and John Brownlee sings Sharpless.